India, by Lama Zopa Rinpoche and some of his students. In the 1960s it had been the temporary residence of Trijang Rinpoche, the junior tutor of His Holiness the Dalai Lama. At that time, His Holiness lived just a couple of hundred meters down the mountain track, and his senior tutor, Ling Rinpoche, lived on the other side of the hill. 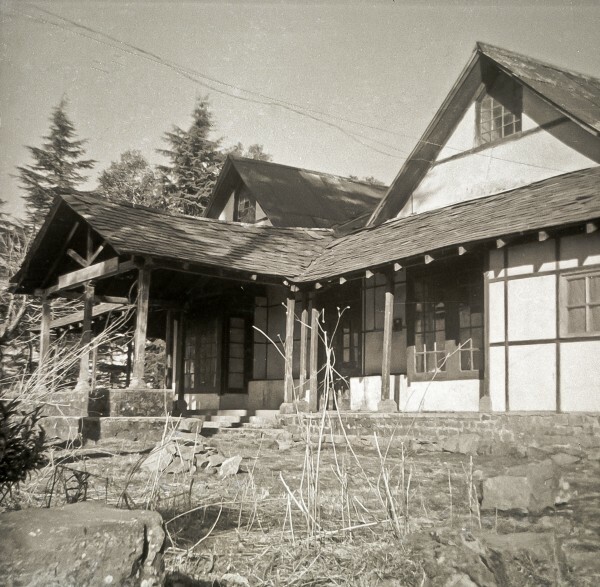 Geshe Rabten’s residence was also nearby. In the surrounding mountains yogis were (and still are) living in caves. The complete article is available as a PDF.